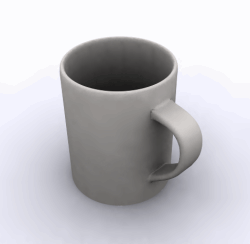 Its a mug. I just thought I render this up in the fruitless hope that I might acheive something. I made a mug at least I guess? I need some inspiration, really.